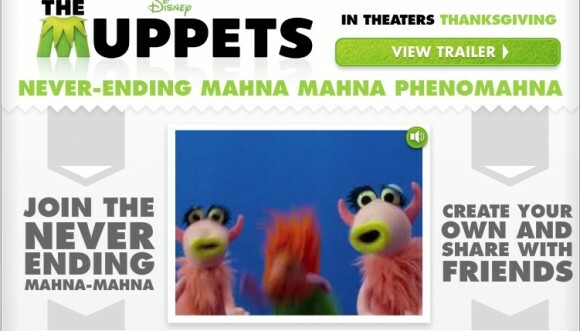 Briefly: Mahna Mahna is just one of the Muppets signature songs and the best thing about the song is that it never ends. It just goes on and on and on. Now you can join The Muppets, celebrities, and millions of others in Mahna Mahna phenomena simply by uploading a video to the official Muppets Facebook page. When you are all done, your video will be part of millions (people and Muppets alike) who have participated in singing the classic Muppet tune. Mahna Mahna!